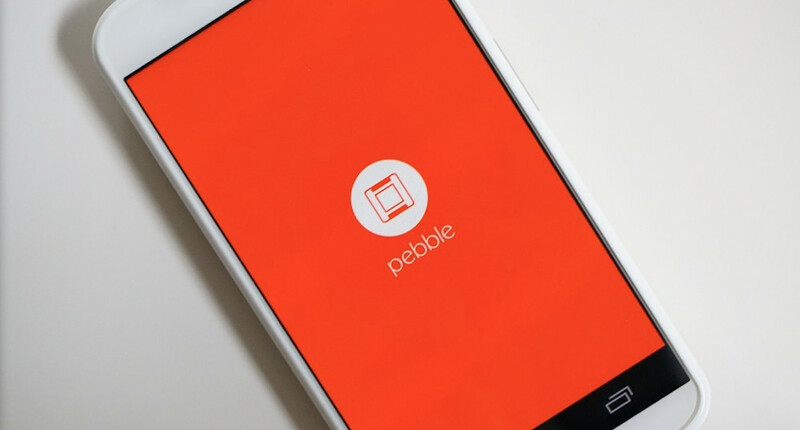 Pebble, makers of the eponymous Pebble smartwatch, have long self-hosted a beta version of the companion app for Android. Perhaps because the team realized how much of a pain checking a website for new APKs is, Pebble is finally embracing Google Play’s built-in beta channel feature, meaning nabbing test versions of the companion app is now as simple as signing up for a discussion board and opting in through the Play Store. To kick off the improved beta, Pebble is “celebrating” with the release of v2.0.16, which improves aspects of the user interface and fixes a few bugs. Eager to get your hands on it? Join Pebble’s Google Groups discussion board, then opt-in through Play. Assuming you’ve installed the app in the past, you’ll receive an automatic upgrade to the latest version. The Daily Show Hilariously Takes on Google Glass "Eye Douches"